Emilie Brandt, one of this year’s top rising artists, delivers yet another incredible project and captivates audiences once again. 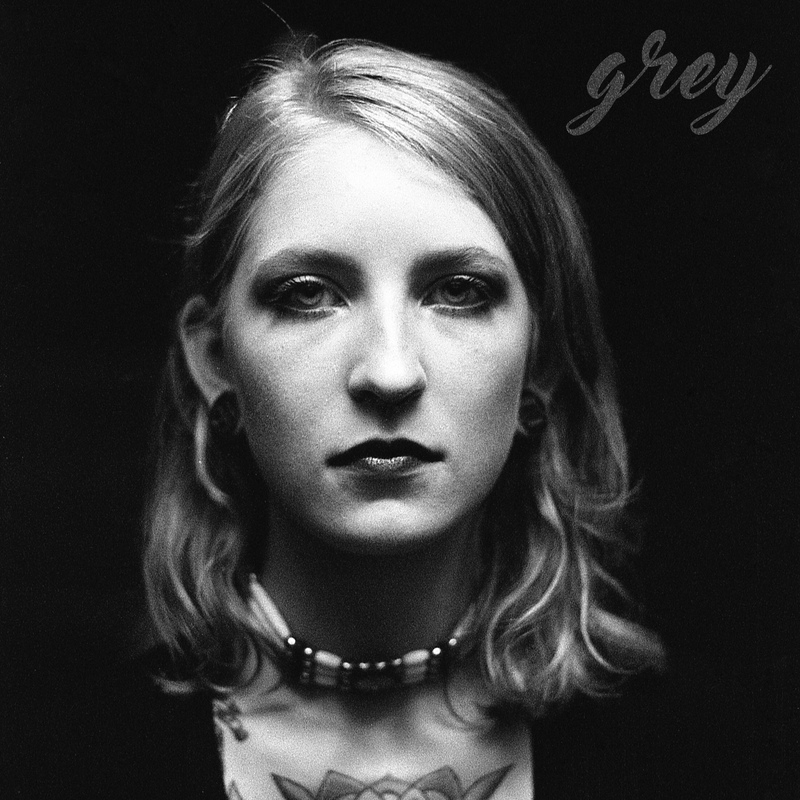 Her fresh track ‘Grey’ is out now for listeners to stream, purchase, and completely indulge in . After a whirlwind of collaborations with prominent names in the electronic dance scene such as with Illenium on ‘Lost’, Brandt has attained one of her lifelong dreams with the release of her debut album ‘Freeform’ earlier this year. ‘Freeform’ exposed her diversified talent to listeners worldwide, and contains a track-list full of unique personality and striking energy. To add to her portfolio, ‘Grey’ is a prelude to the next chapter of her one-of-a-kind artistic story. The color grey is typically associated with feelings of dullness and although “the feels” might arise, Brandt’s new single is nothing close to gloomy. Accompanied by her own mesmerizing vocals, the track’s spirited and upbeat synths build into the backdrop’s explosive drops. A true blend of the electro-pop genre, Brandt stimulates our senses on ‘Grey’ through it’s fluent rhythmic production and sensible lyrics. The track surely portrays a special story that Brandt longs for listeners to fully engage in and analyze accordingly. Brandt claims that a former relationship was what inspired the music and lyrics behind ‘Grey’, as her past lover seemed to think that she was always so black and white about everything. From that, she remembers thinking to herself, “I never thought a grey area would be so desirable.” One line from the song states, ‘my brain is a blessing, my brain is a curse’, signifying her realization in that we choose the light we see ourselves in and that it’s really up to us to choose how we handle our own minds. That’s what ‘Grey’ is truly all about. The greatest and most memorable song lyrics derive from true feelings and personal experiences, and Brandt demonstrates just that on ‘Grey’. Seamlessly progressing in her career these past couple of months, she has found comfort in writing and performing tracks confined to her own uniquely embedded genre. Following her extremely well-rounded debut album, ‘Grey’ is surely Brandt’s next greatest top hit. Her distinct musical creations and her powerful voice proves that she is in fact a new breed of artist in the game. Listen to ‘Grey’ which is out now, and immerse yourself into Emilie Brandt’s extraordinary talent. ‘Grey’ is available on Spotify and Apple Music.